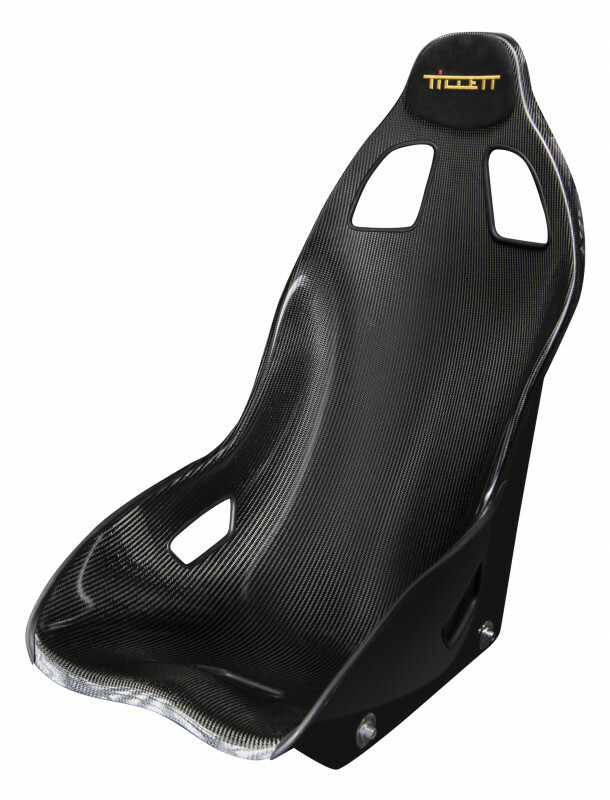 FIA 8855-1999 homologated racing seat in carbon/GRP finish. Wider XL version with edges off. The new B6 XL Screamer Carbon/GRP is FIA approved to the 8855-1999 standard and replaces the popular B6F XL. This seat is a 30 mm wider version of the regular B6 Screamer. Importantly, the weight is now 20% lighter than the B6F as this seat uses a new moulding system which creates lighter seats with superior strength. The belt holes are now positioned higher for taller drivers.  The rear of the seat has a new design which is more compact to avoid roll bars and is better looking. 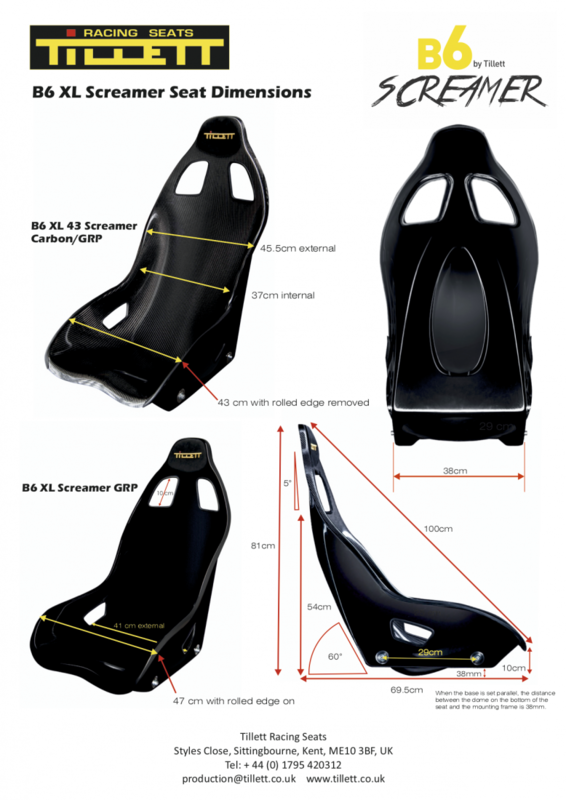 For this carbon/GRP version, the seating surface has a layer of carbon fiber for visual effect and slightly increased scratch resistance due to the material an epoxy finish. The weight of the B6 XL Screamer is between 6-7 kg, depending on seat pads.